A zoo in Paris had to be evacuated after 52 baboons escaped their enclosure on Friday. All but four of the baboons were captured using a net soon after the breakout, according to La Parisiene. The four escapees have been located in a closed area, zoo spokesman Jerome Munier told the AP. The zoo plans to use sedative arrows to capture the escaped baboons and place them back in their enclosure. 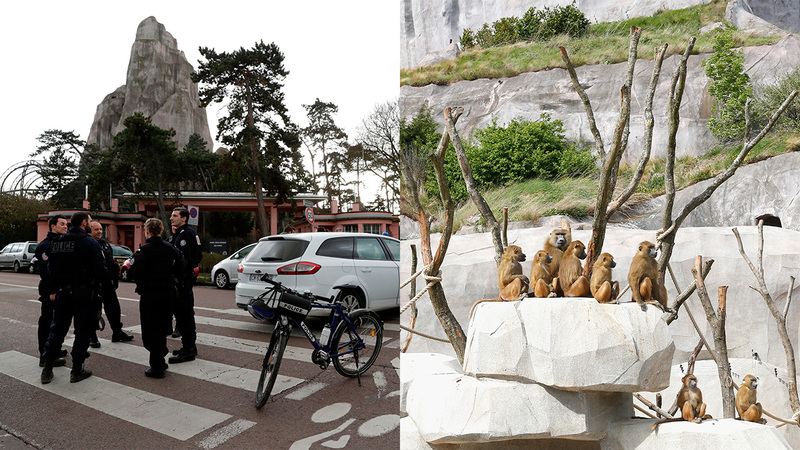 Paris police helped secure and evacuate the zoo, which will remain closed until the end of the incident.